SYNLawn Vancouver installs beautiful artificial grass that will survive the winter looking as well manicured as the day it was installed. 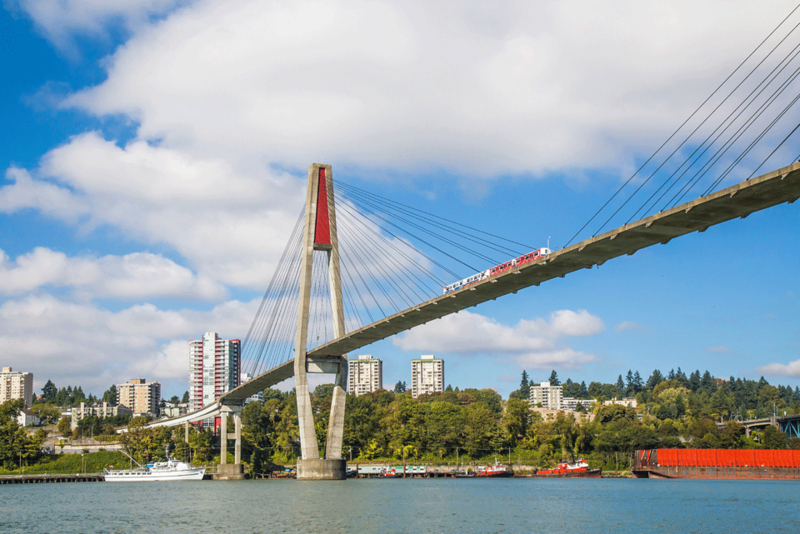 As one of the fastest growing cities in Canada, Surrey has made a name for itself as a diverse community dedicated to beauty and preservation. When the average national temperature hardly ever climbs above 21° C, the last thing you want to do is go outside and do yard work. Your hands get cold, the water gets everywhere, and soon you’re wondering why you have a lawn to begin with. Before you decide to forsake a lawn forever, think about installing artificial grass that will save you some valuable time, money and cold fingers. If you want a lush, green lawn all year but don’t want to brave the cold to maintain it, then synthetic turf is the way to go. Our artificial grass in Vancouver has the ability to withstand extreme weather changes, including rain and snow. Our state-of-the-art drainage system allows for drainage of up to 30-inches per hour, so when the snow melts, you won’t have long to wait for the runoff to disappear. An added bonus of having a built-in drainage system is the elimination of puddles and mud. You can enjoy a clean and mud-free lawn year-round while your neighbors are stuck shoveling snow for hours. It’s nearly unheard of to be eco-friendly and save money at the same time. However, we are proud to say that our SYNLawn Vancouver products are not only made from 100 percent recyclable material, but they also help you reduce your water usage and remove the need for pollutants like pesticides and weed killers that are harmful to the environment. Artificial grass isn’t just used for lawns as it can also be used for a variety of applications. Doggy day cares, pet boarding facilities, training schools, and dog runs. All our SYNLawn Playground systems are IPEMA certified, making our products the softest and safest product around. If you can dream it, we can do it. Our Surrey customers are some of the most inventive people around and we want to make sure that we give you the most unique installation possible. The beautiful weather and crisp air year-round calls for us to provide surfaces for athletes of every caliber. We have spent years perfecting our TrackTurf™ so it provides the most impact absorption, helps decrease common injuries and increases performance levels. For a city that grows by roughly 800 people each day, we want to make sure your community stays clean and pristine. Artificial lawns make it easy for every homeowner to have a beautiful lawn without hours of maintenance. 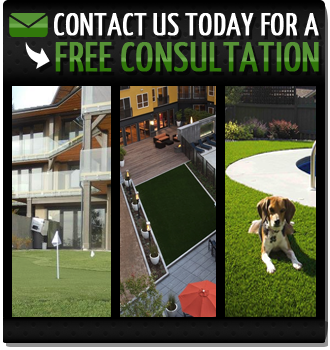 Contact our design representatives today to get a free quote on your lawn. Join the beautification movement and contact SYNLawn today!